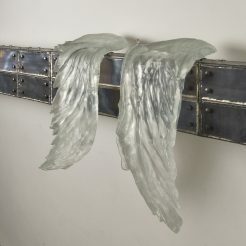 Mira Maylor is a glass artist and sculptor who currently lives and works in Tel Aviv, Israel. 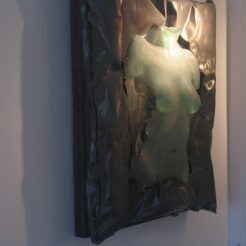 In her unique sculptures she explores glass as an artistic material, and its relationships with iron, wood and light. 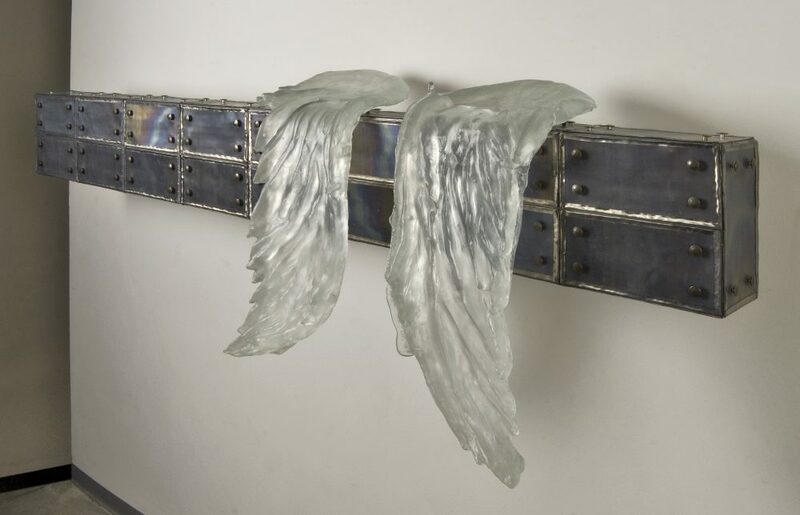 Maylor’s works, which vary from a few centimeter in size to a meters tall monumental works, are to be seen in public buildings, such as The Israeli president official residence; the Hebrew University in Jerusalem; Ichilov Hospital in Tel Aviv, and many more. She won third place in the international competition for the landscape planning of Hiriya, and has created many site-specific works for private houses and office-buildings. Mira is included in several important art collections alongside solo and group exhibitions throughout the world. Her work includes, through a timeless point of view, the local Israeli culture alongside a dialogue with the conscience mechanism of symbolism on different levels. 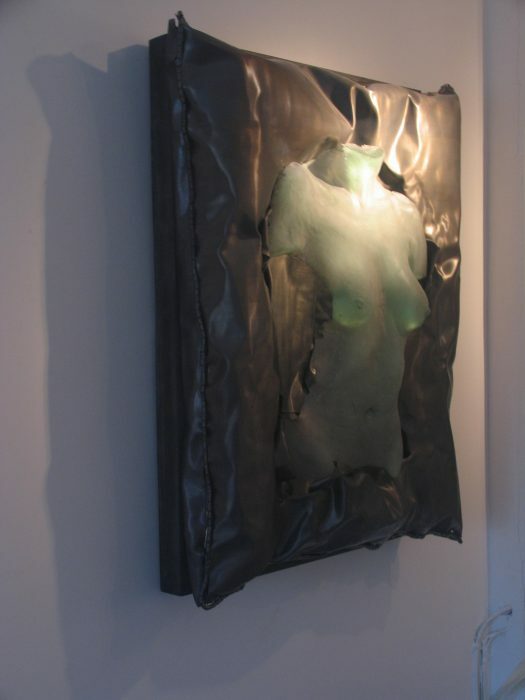 Her works are meaningful and have some motifs that could be interpreted in more than one way. In her eyes that is the secret of glass: the ability to give different and sometimes opposite impressions or appearances, mainly due to its magical ability to contain light and let it go through a paradox in itself.